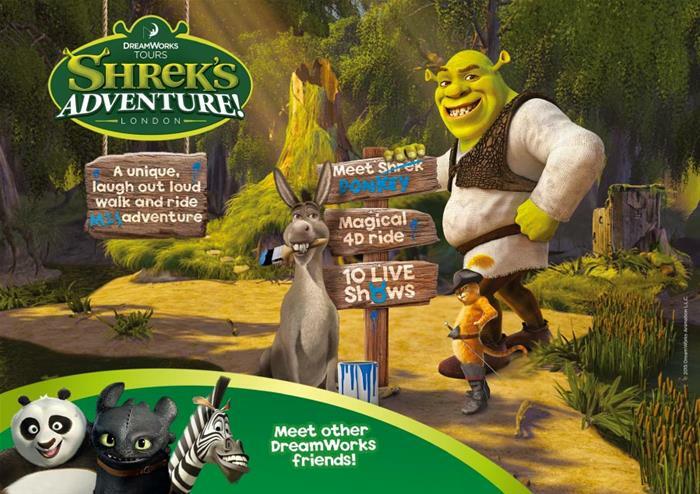 DreamWorks Tours: Shrek's Adventure London! Explore the city of London at your leisure and go on a crazy, madcap adventure to find Shrek with this awesome combination package. Shrek’s Adventure is a hilarious trip to Far Far Away, filled with the best characters from the Shrek movies, lots of laughs, puzzles and fun for all the family. 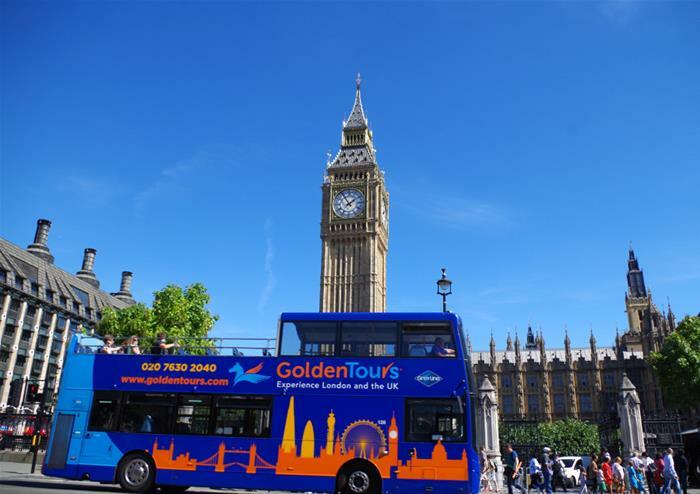 Our hop-on hop-off bus service allows you to explore London at your own pace, seeing all the iconic landmarks of London as well as being an excellent way to travel within the city. Travel to Far Far Away on a 4D bus ride to kick off this madcap trip through the land of fairytales. Go on a hilarious journey to find Shrek, meeting your favourite characters along the way, including Donkey, Sleeping Beauty, the Gingerbread Man, Rumpelstiltskin, Princess Fiona and Puss in Boots. A combination of live actors, 4D animation and special effects make this a unique and exciting way to experience a fairy story. 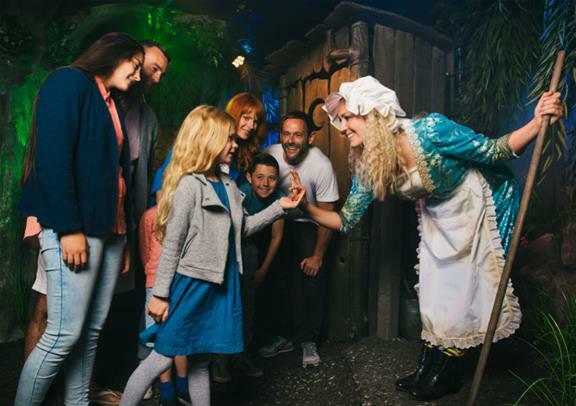 Work your way through 10 mini shows, find ingredients to the magic potion and solve riddles and puzzles to find Shrek and make your way back to reality! 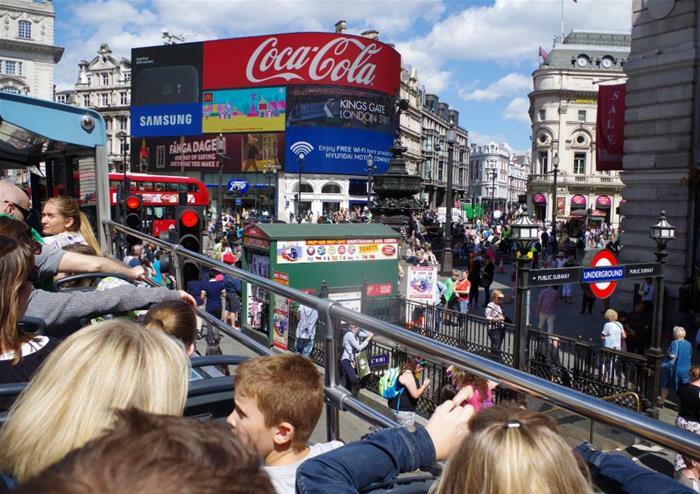 Explore the greatest city in the world at your leisure with a hop-on hop-off bus ticket. The ticket is valid for 24 hours, meaning you have a whole day to explore and visit different parts of the city. 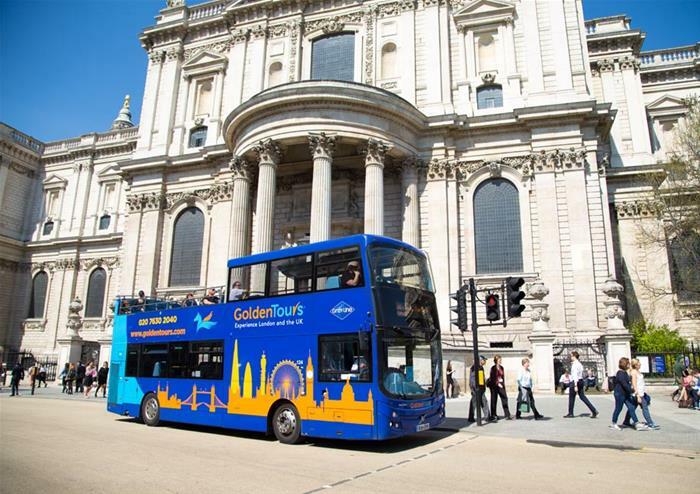 Our routes cover all the iconic parts of London – see sights such as Big Ben, the Houses of Parliament, Marble Arch, Tower Bridge and St Pauls Cathedral, with a live English guide or audio guide in eight different languages to inform and entertain along the way. The tour of Shrek’s Adventure! London takes approximately 60 minutes.